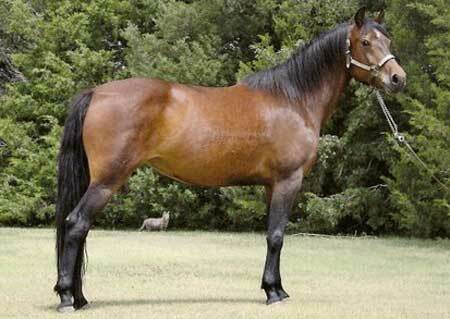 This lovely mare's dam is our foundation mare, RG Orcutt Ambrosia. 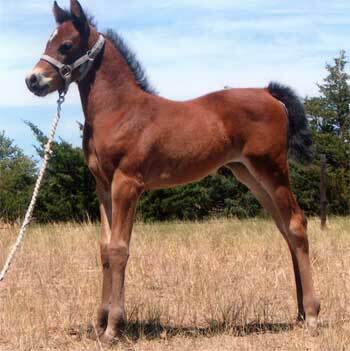 \ She is a half sister to our stallions RG Rimlo Prince Valiant and RG Cafalleros Legacy. Clementine is a heavy muscled, big boned mare that moves with the sought after dressage/carriage trot. With her sire being Monarch, you are getting old bloodlines on the dam's side and more modern lines on the sire’s side. Funquest, Orcutt, Rimlo, and Caduceus most all go back to Flyhawk. Clementine is broke to drive and is started under saddle.